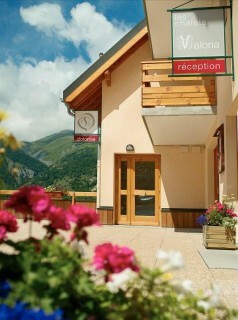 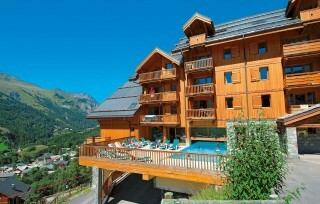 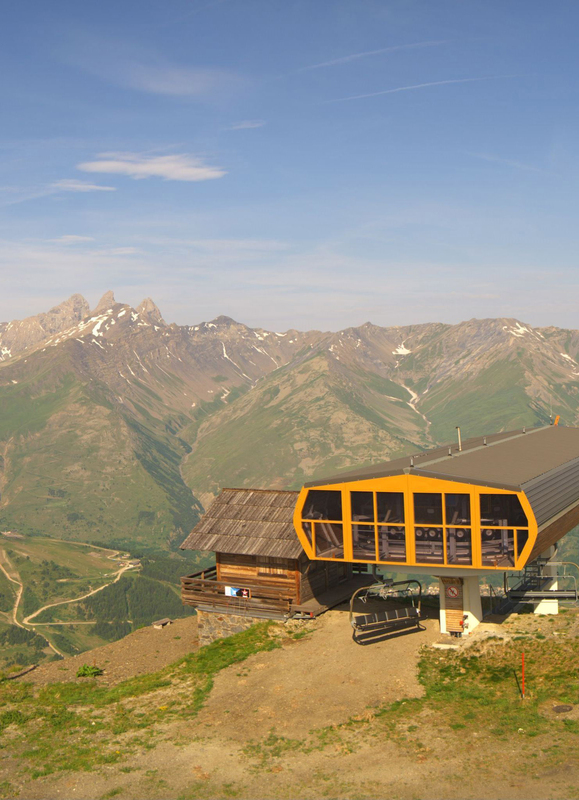 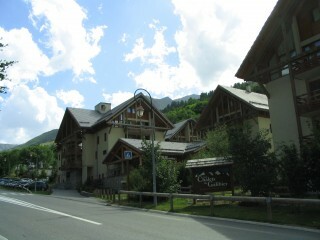 Valloire Reservations offers you rentals in tourist residences in Valloire. 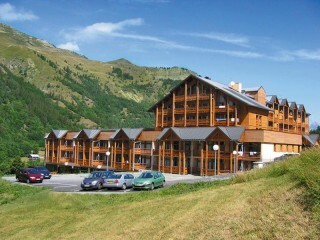 These recently built residences offer apartments with capacity of 2 to 8 people with a standardized layout for a high quality stay. 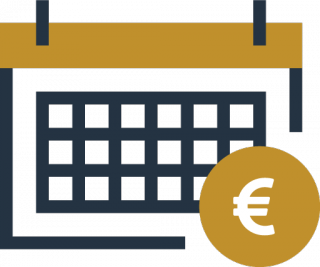 Each residence will offer you different services, included or in supplement: residence with swimming pool, residence with spa, residence with sauna, residence with hammam, residence with services.